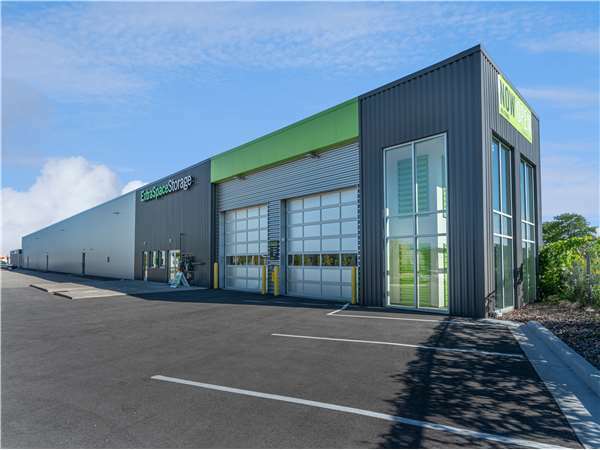 Located on N 114th St just off W Burleigh St and I-41, Extra Space Storage serves residents of Wauwatosa, Elm Grove, Brookfield, Butler, West Allis, and Milwaukee. Locals will recognize our facility next to Verizon near the Wauwatosa water tower. Are you a college student who needs self storage in Wauwatosa? Extra Space Storage is about 1.8 miles from Mount Mary University, so we're a convenient option for summer storage or storage while studying abroad.